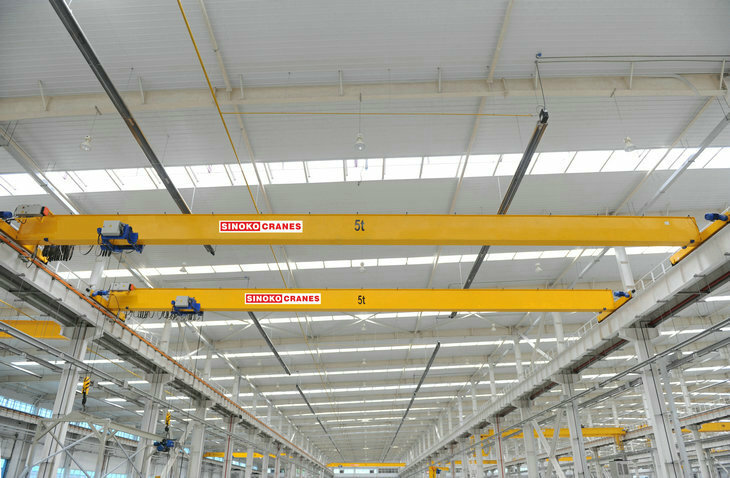 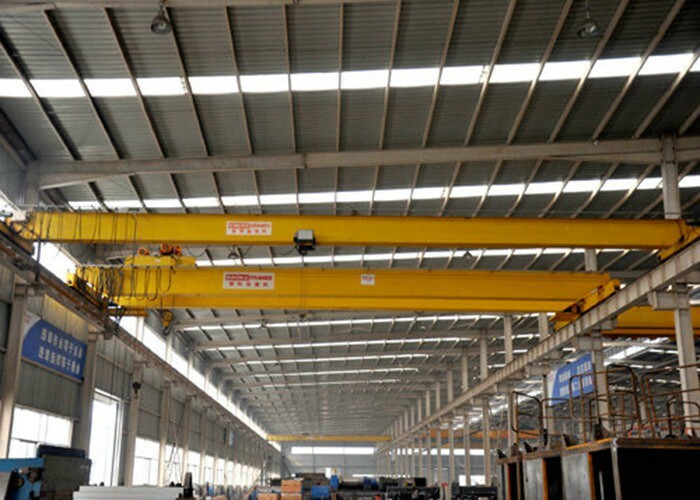 SINOKO CRANE single girder cranes use advanced European design techniques, making the structure more compact and more efficient use of plant space. 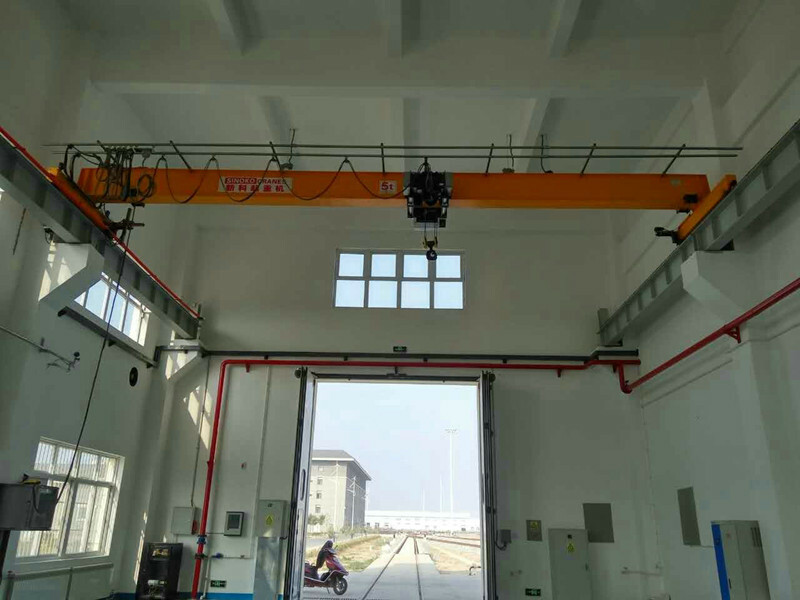 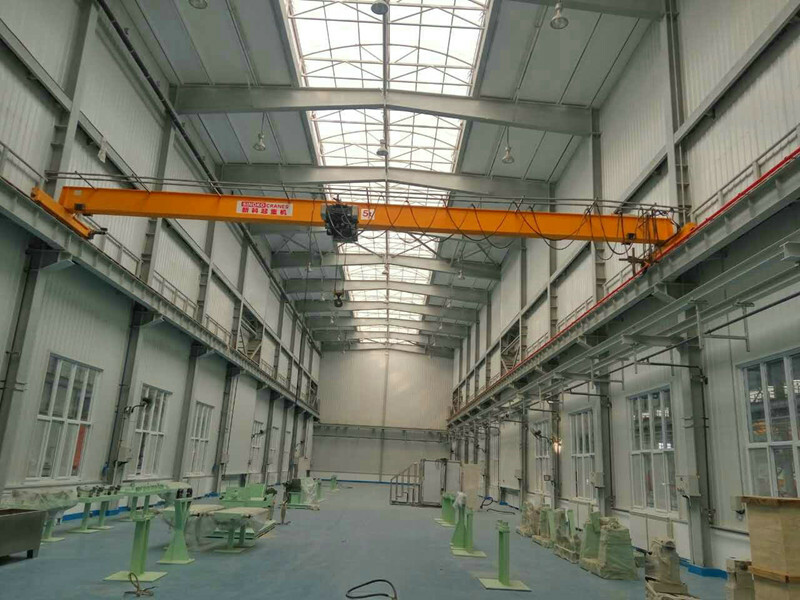 Due to the application of wide range of high-strength materials, it has increased the carrying capacity of the vehicle and reduced its own weight, which can effectively reduce the cost of the workshop. 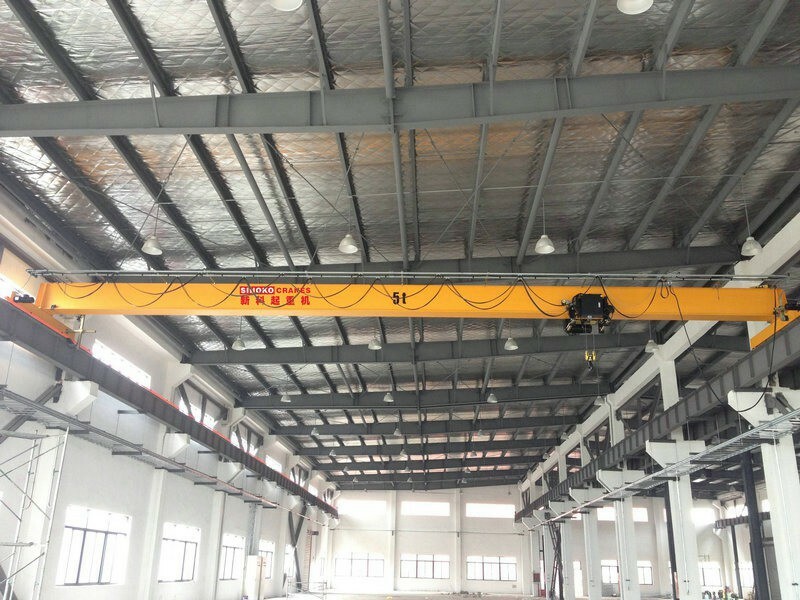 · Lower loads on the building structure or foundations due to a reduced deadweight. 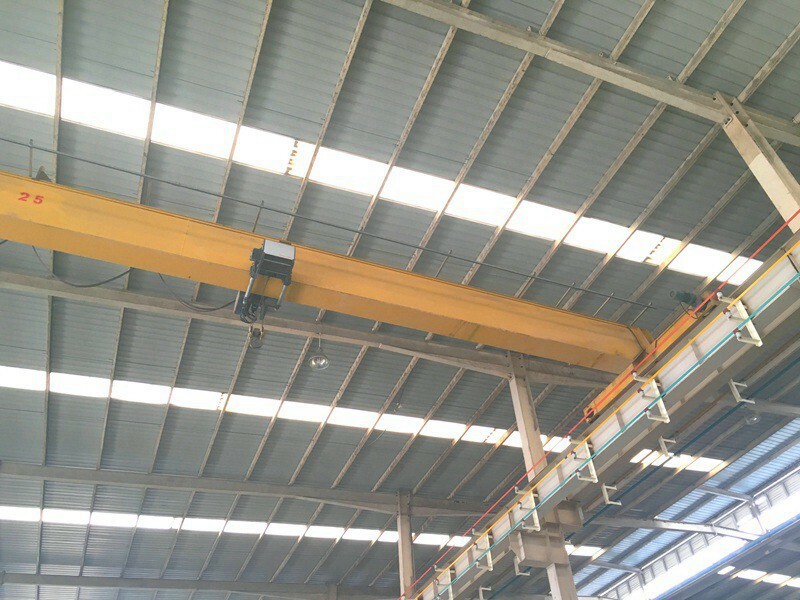 In many cases, it can be supported by existing roof structure without the use of additional support columns.